Join us Saturday, April 13th at The Ladder to explore the field of Nursing! We have tons of fun activities planned for our medical scholars to understand how nurses care for their patients and learn about vital signs and what they mean! The Ladder is open to all ages and requires no commitment. As always, feel free to invite any friends and family that might be interested in joining. We hope to see you soon! The Ladder Program Session tomorrow (Sat, March 9) has been CANCELLED due to potential weather concerns! We apologize for any inconvenience this may have caused. Stay tuned for our April Ladder Program event! The Ladder is open to all ages and requires no commitment. As always, feel free to invite any friends and family that might be interested in joining. We hope to see you soon! 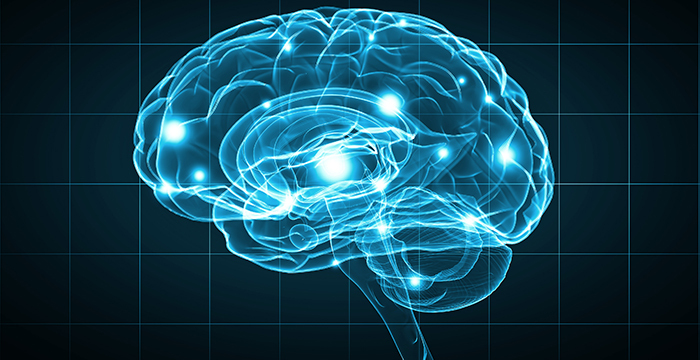 Join us Saturday, March 9th at The Ladder to explore the wonders of neurology and the brain! We have tons of fun activities planned for our medical scholars to understand the lobes of the brain, how a neuron communicate with each other, and the importance of protecting our heads! The Ladder is open to all ages and requires no commitment. As always, feel free to invite any friends and family that might be interested in joining. We hope to see you soon! Join us Saturday, February 9th at 12:30pm at UROC to learn about the lungs! What’s something you do everyday, no matter where you are or who you’re with? Breathe! 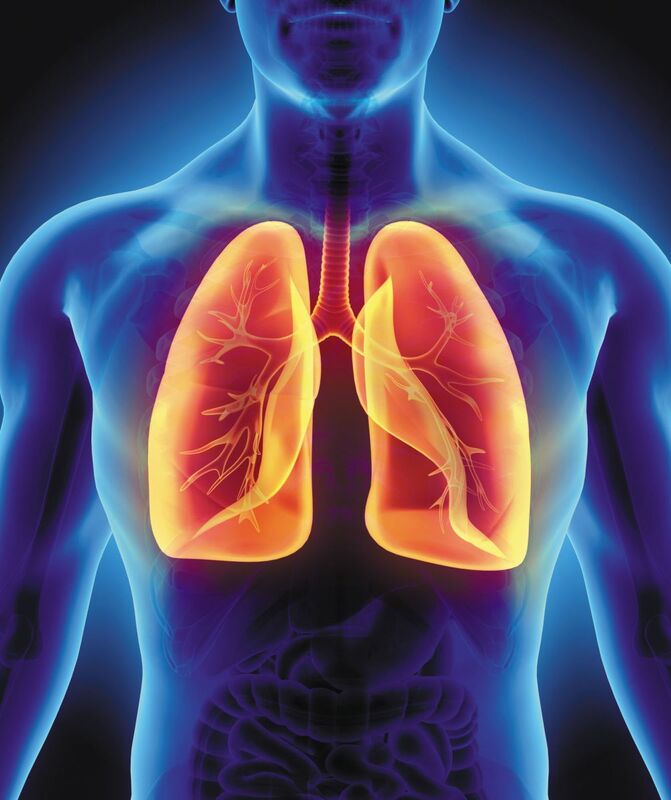 You breathe with the help of your lungs, so learn more about what your lungs do, how your daily habits can affect lung health, and what can happen when the lungs don’t function as they’re supposed to this week at the Ladder! The Ladder is open to all ages and requires no commitment. As always, feel free to invite any friends and family that might be interested in joining. We hope to see you soon! Join us Saturday, January 12th at 12:30pm at UROC to learn about blood! You know what blood is — it’s that red stuff that oozes out when you get a paper cut. But what is blood, really, and what does it do?. 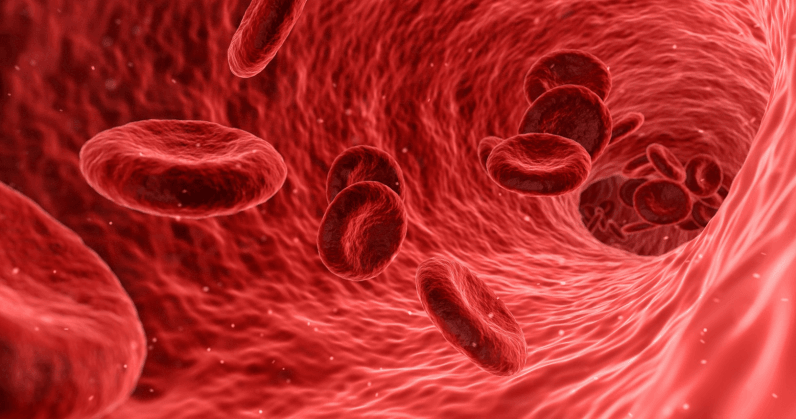 Learn about what blood is made up of, how it travels through the body, and what your blood type means this week at the Ladder! As always, feel free to invite any friends and family that might be interested in joining. We hope to see you soon! Join us Saturday, December 8th at 12:30pm at UROC to learn about mind-body medicine! Mental health is just as important as physical health when it comes to taking care of yourself. Learn about how to take care of your long-term health, increase positivity, uplift your mood, and handle stress this week at the Ladder! As always, feel free to invite any friends and family that might be interested in joining. We hope to see you soon! Next Session at The Ladder: Eyes and Ears – November 10th! Join us Saturday, November 10th at 12:30pm at UROC to learn about eyes and ears! Although they’re just small parts of the body, the eyes and ears have important roles to play. Learn about how they work, problems or issues that can occur, and how to make sure to maintain them properly! As always, feel free to invite any friends and family that might be interested in joining. We hope to see you soon!